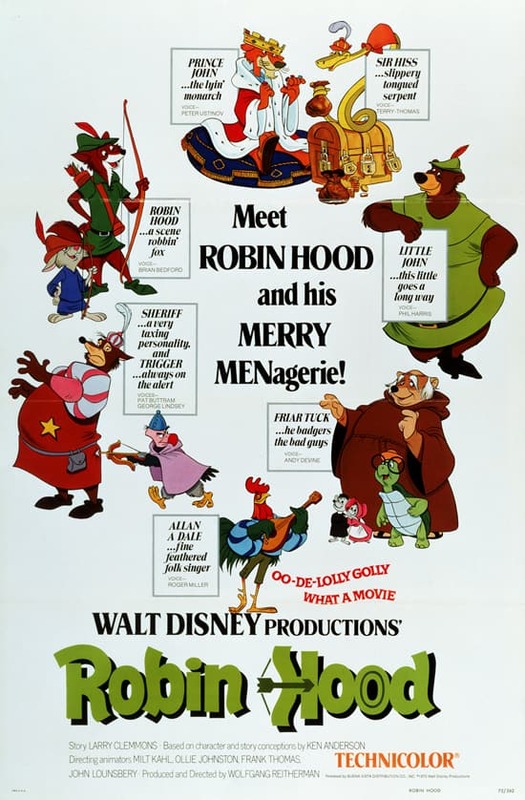 Today, back in 1973 Walt Disney Studios released the film “Robin Hood” across the United States. Here’s a look at Little John, Prince John, Robin Hood and Friar Tuck walking near Cinderella Castle in Magic Kingdom Park from 1979. I bet Sir Hiss is bummed he missed this gathering. He would have loved slithering in the grass. He Sherwood. I really hope robin hood and little John come out for limited time magic past friends week! Would LOVE to see more vintage character ornaments! Wish they would bring more of the classic characters out in the parks. This way my kids would get the chance to meet them. My daughter meet Friar Tuck back in 2007 in Toontown in WDW. There are so many character my daughter was able to meet that my son won’t see. My daughter is only seven and my son is two. Already in the last couple years so many wonderful characters are now gone. these guys should definitely be brought back for “Long Lost Friends” week! This movie is one of my favorites and it is seriously underrated! We have a rare photo with Friar Tuck taken at Walt Disney World in January 2008. It is one of our favourites! It would certainly be great to see Robin Hood and Little John available for meets again, coming off the heels of their recent appearance on Modern Family. Speaking of, how is Little John doing? This was one of my all-time favorite movies as a kid! Thanks so much for the trip down memory lane. I hope some of these characters will visit during the “Rare Characters” week for Limited Time Magic next year. Great post! Bring back the old characters!! 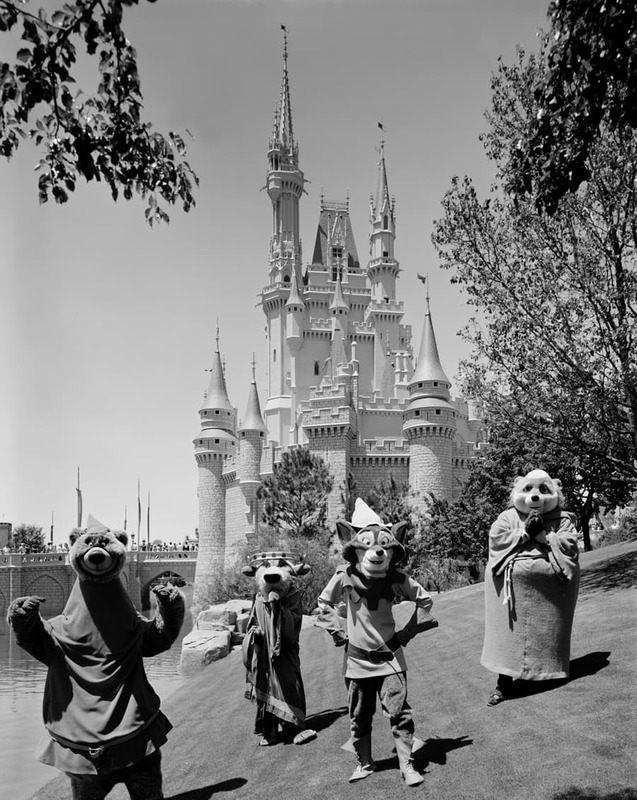 The Robin Hood characters need to return to the parks for meet-and-greets again. I love this! That’s what I would have seen if I had gotten to go from England to Walt Disney World when I was little! 🙁 Can we have some vintage “The Rescuers” in the parks too please?